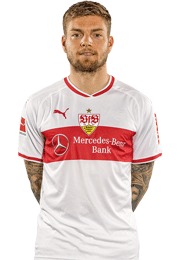 VfB have agreed on early contract extensions with Timo Baumgartl and Alexandru Maxim. 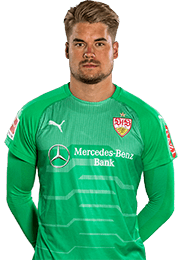 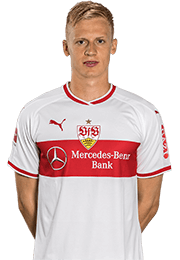 Timo Baumgartl signed a contract to keep him in Stuttgart until 2020. 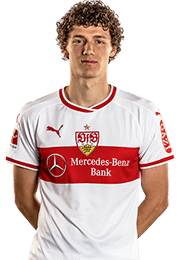 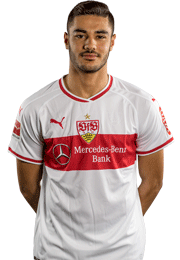 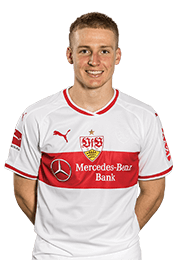 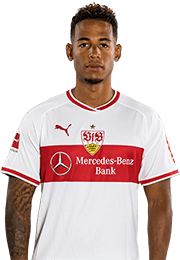 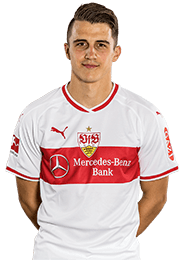 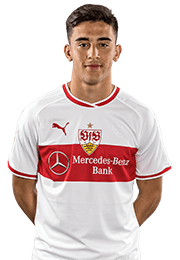 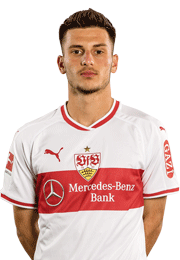 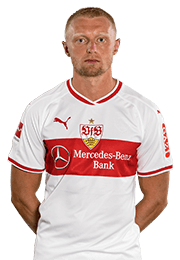 The 19-year-old has been amongst VfB’s pros since last season, participating in 20 Bundesliga games for the Cannstatt Boys thus far. 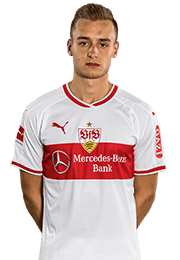 The deal with Alexandru Maxim has been extended until 2019. 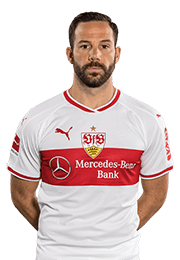 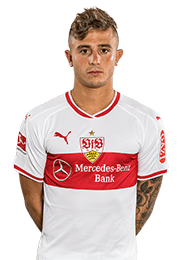 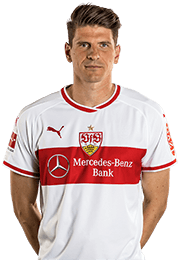 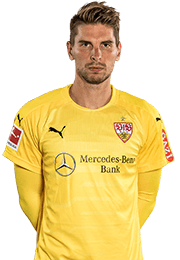 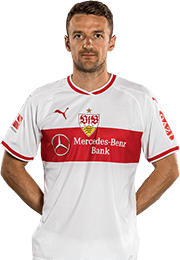 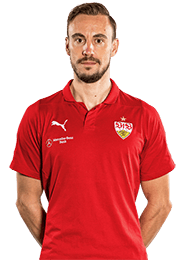 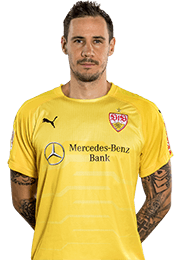 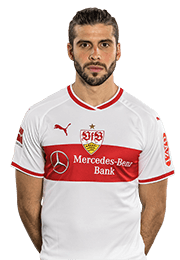 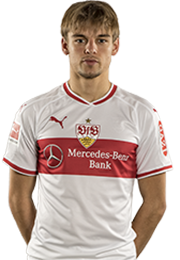 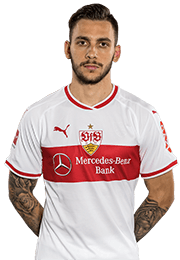 The Romanian international has been with VfB Stuttgart since January 2013, appearing for the club in 66 Bundesliga games, scoring ten goals. 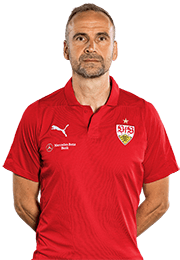 "In extending the contracts with Timo Baumgartl and Alexandru Maxim, we have driven on our prospective squad planning further still. 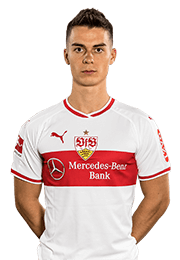 We are convinced of both players and the potential they possess. 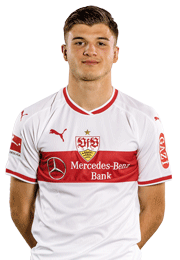 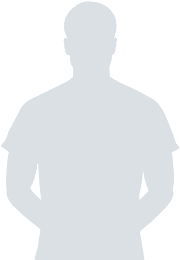 We are looking forward to taking the next step in their development together with them." 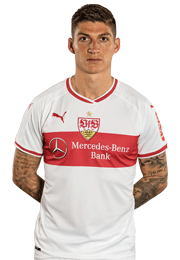 "I am delighted about the contract extension, because I really identify with the club. 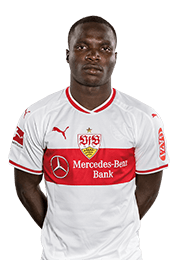 I made my first experiences in professional football here. 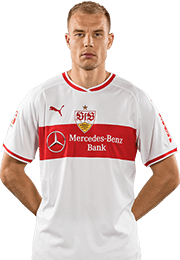 Now, with consistent performances, I hope to become a first choice regular at VfB." 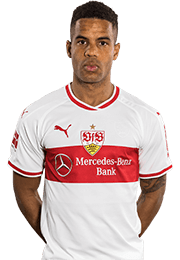 "I am very happy that we came to terms on my contract extension and I want to play my part in VfB playing a significant role again in the Bundesliga in the future."